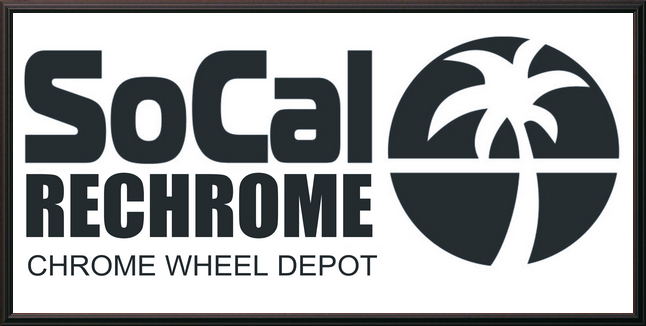 UPDATE: Effective Summer 2014, we are now SoCal Rechrome | Chrome Wheel Depot. Same Professional Team delivering great customer service !! PS: We have now our domain “socalwheel.com” available for purchase by qualified OEM & Aftermarket wheel companies. If interested, please call 562-883-0310. 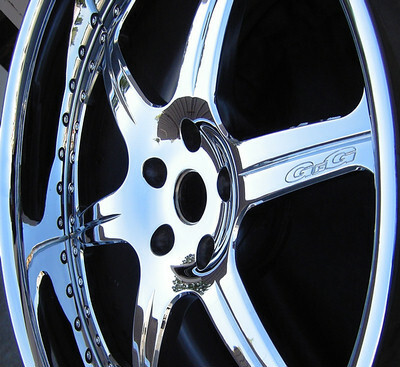 One piece alloy wheels—price for your wheel may be higher, depending on style & condition.